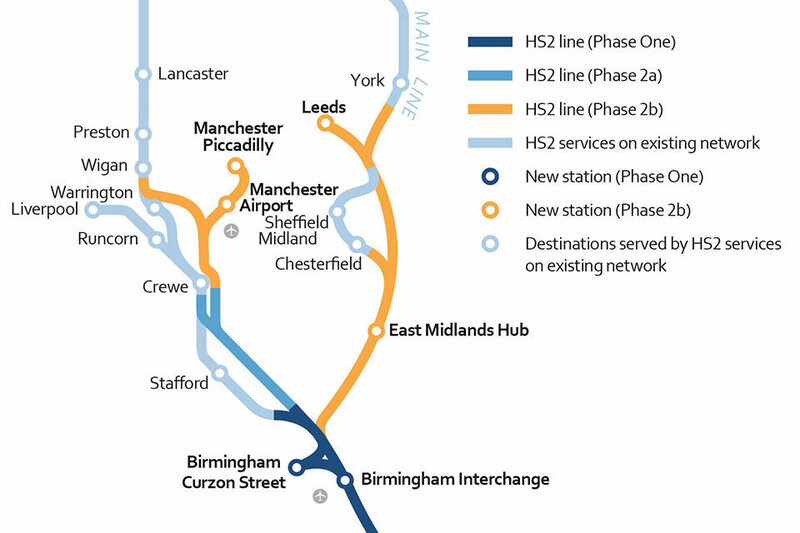 The UK government has revealed its finalised route for the final two phases of HS2. Notable changes include adopting the new ‘M18/Eastern route’ between Derbyshire and West Yorkshire and proposals for a new hub station in Crewe. HS2 had originally proposed running the eastern leg of Phase 2b between Sheffield and Rotherham, and building a station close to the Meadowhall shopping centre. Instead, the M18/Eastern route will take the line around the other side of Rotherham and construct a spur off HS2 at Stonebroom, which will allow high-speed trains to travel on the Midland main line through Chesterfield and into Sheffield city centre. The M18/Eastern route was one of seven refinements included in a consultation in 2016. All but one of these have been accepted. The one that hasn’t been taken forward concerned moving the route through Measham in the East Midlands. 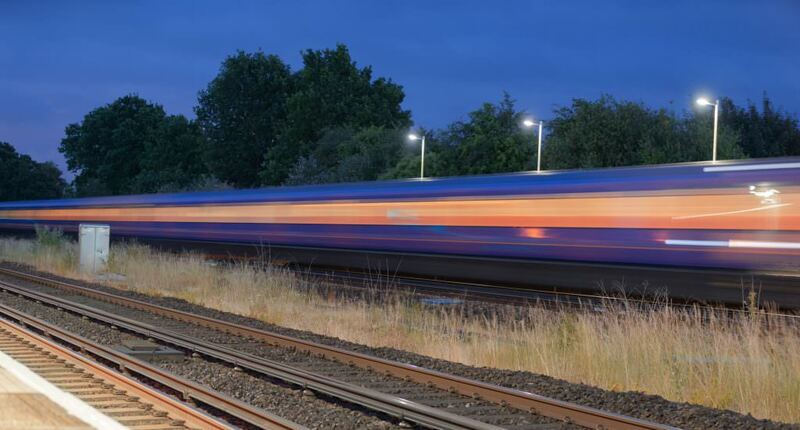 As well as submitting the hybrid bill for Phase 2a today, the Department for Transport (DfT) and HS2 have launched a consultation into creating a HS2 hub station in Crewe. The hybrid bill for Phase 2b will be deposited in 2019. David Higgins, chairman of HS2 said: “Today we have taken a huge step forward in connecting 8 of our largest cities, freeing up space on our railways and building a catalyst for growth across the country. The DfT said the government still aimed to open Phase One in 2026 followed by Phase 2a to Crewe in 2027 and Phase 2b in 2033. What a terrible waste of money! As rail upgrade projects get halted HS2 get yet more green lights. The government can’t afford to upgrade the rail but how can they afford HS2?! Oh that’s right delaying or scrapping rail upgrades will save money for HS2. Delaying or scrapping rail upgrades means saving money to pay for the already horrific cost overruns on existing electrification upgrades.